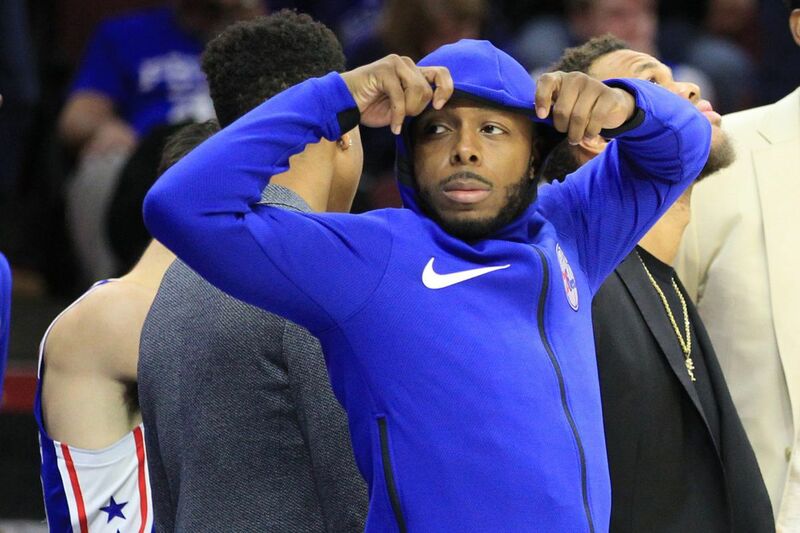 Jacob Pullen was waived by the Sixers on Thursday. The Sixers waived two-way player Jacob Pullen on Thursday. This season marked the first for the NBA's newly designed two-way contracts, which extended a team's official roster to 17 to make room for two two-way players. Pullen chose the two-way deal, which assigns players to a G League team but allows them up to 45 days with the NBA team that signed them at an NBA salary, rather than return to playing overseas. An guard out of Kansas State, Pullen went undrafted in 2011 then played professionally in Russia, Italy, Israel, Spain, and Croatia before joining the Sixers for training camp this year. He played in just three games for the Sixers, and 14 games for the Delaware 87ers.